Your mod is awesome, and I've updated to 1.6.4 (looking forward to 1.7) and would like to keep using it without server errors. 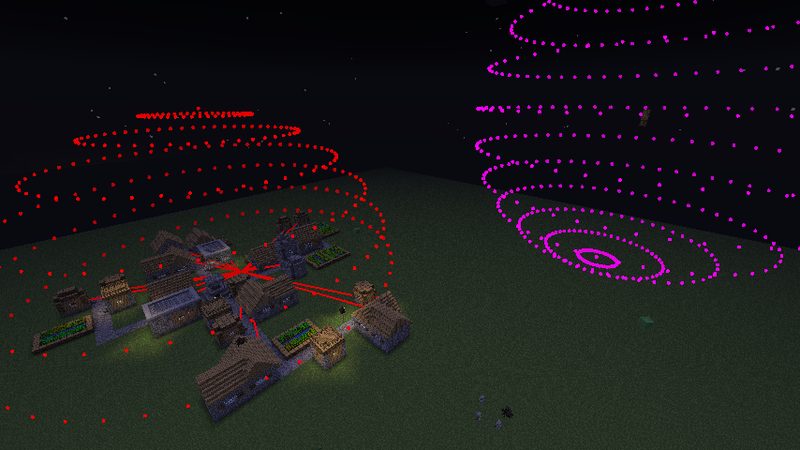 could add the option to show the different properties of a village with worldedit selections? This way you dont need to have Kabo's client mod installed, but only WorldeditCUI. Kabo sadly doesnt use Forge or ModLoader, so i cant really use it with my other mods. Ok, sorry, i thought that this plugin/mod was pretty much used only for the iron trench, as it's the major build that needs visual help with the villages. But still thank you and @eruvanos for his great plugin. Sorry, i'm a family father with a fulltime job. I don't have the time and the intention to build a trench. Maybe google can help you. Maybe I am able to implement an command for user, to toggle the plugin. I will think about it. Who or what is "the trench"? Can you give me a link or something? Is there a hotkey to activate/deactivate the plugin during gameplay? I don't always want to see the spheres and lines, etc. (bc of the atmosphere ;-) ) and it's annoying to switch between profiles with and without the add-on/plugin. This issue appears, if the end is disabled. I have fixed it. New Version is uploaded. I can't seem to get the server plugin to work. 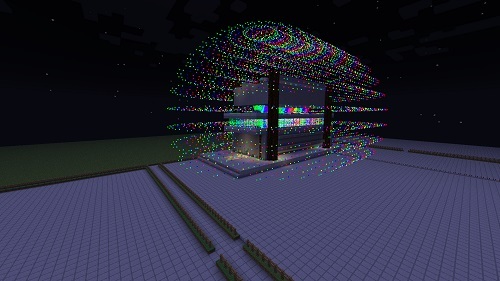 I know my client is modded correctly, because the spheres display properly in ssp. do i need to give myself permission to see the spheres in smp? The update VillageMarker v0.32b for CB 1.6.2-R0.1 Aug 13, 2013 FIX all my problems. I have the same problem as server075. Warning, Index, size, etc. FYI: I am using spigot and JRE 1.8. Ok, I found the issue. Plugin doesn't work with Java 1.6.